Manitoba received world-wide recognition when, late last year, it made Lonely Planet’s Top Ten Regions to Visit in 2019. Heralding the multiculturalism of its cities and towns and the plethora of wildlife of its natural areas, the announcement put this beautiful province at the top of mind for travellers from around the globe. Frontiers North Adventures, leaders in sustainable travel in Canada’s North, has been offering amazing Manitoba experiences since 1987, and on April 4, we released our 2020 Trip Collection, which continues to reveal hidden gems and extraordinary locales in Manitoba that few will have the chance to experience in their lifetime. Riding Mountain National Park is a diverse and enthralling wilderness that boasts some of Manitoba’s most iconic wildlife. Home to rolling valleys as well as numerous rivers and lakes, the park is renowned for its stunning landscapes and pristine waterways. 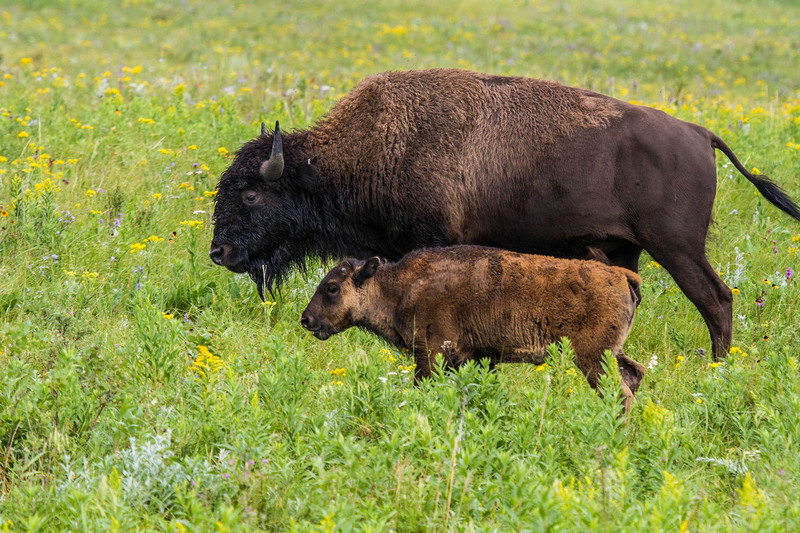 Riding Mountain’s wondrous wildlife and unparalleled landscapes can be experienced on Frontiers North’s Big Five Safari or Riding Mountain Adventure. Enjoy an evening of culinary delight at Dan’s Diner, a one-of-a-kind, pop-up restaurant located on the edge of the frozen Churchill River. Enjoy a meticulously curated menu inspired by the regional delicacies of Canada’s North, as the panoramic windows and skylights overhead offer unparalleled views of the snow and skyscapes around you. Dan’s Diner is included on every 2020 Northern Lights and Winter Nights departure. 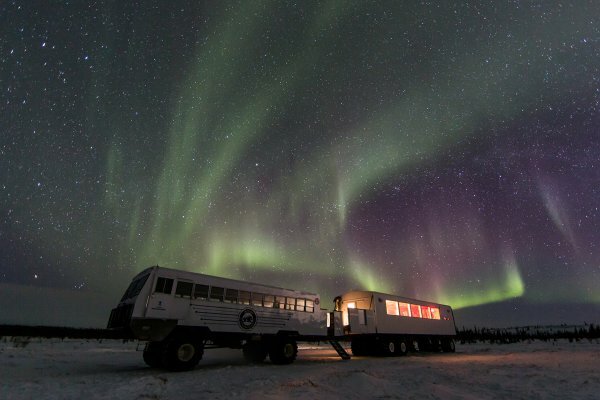 Immersed in the heart of polar bear country in the Churchill Wildlife Management Area is the Tundra Buggy Lodge. 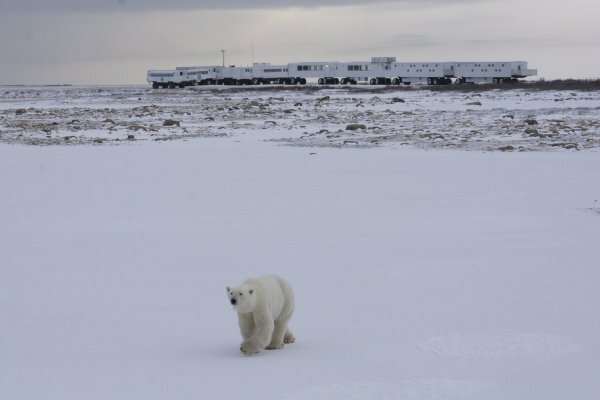 If you have ever wanted to feel like you were a part of something bigger than yourself, stand on the observation deck and look out onto the vast tundra at the comings and goings of polar bears and other arctic wildlife in their natural habitat. See all Frontiers North's 2020 adventures. Click here to start planning your adventure today!